I'm so excited I get to participate in some of my favorite things this next week. 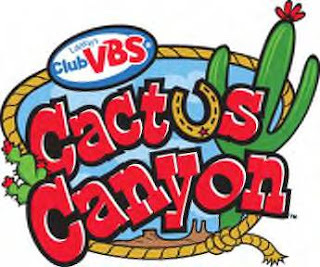 If you have read my profile you know I am the director for vacation Bible school at my church yeah!!!. What you don't know is that I also led worship rally, I am so excited. We have a western theme so me and the pardners will be heading South West for our adventure. I love working with kids and can't wait to led them in music and encourage them to be all they can be. Needless to say my passion for helping to educate all the other children will come to a halt for the week. I will also have school assignments due making it harder. I'm excited though because some things I will incorporate here when time allows are as follows, geography, beginning readers, and new homeschoolers. The last two I have chosen because I have noticed on some of the sites I visit these are two subjects were information is being sought for the most. Geography? Hey why not it could be fun, and I found some great sites. Well till time allows keep on teaching and learning.